Beijing, CHINA, November 9, 2010 - Comodo, a leading Certificate Authority and Internet Security organization, today announced its recommended solution for the recent media feud between Chinese Internet firm Tencent and the Chinese online security software developer Qihoo 360. 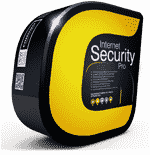 The alternative Comodo recommends is a free solution, Comodo Internet Security Premium 2011, that protects against security infringements such as hacking IPR, infringement and defamation. Tencent alleges Qihoo 360 software hijacks QQ Instant Messenger's security module, interfering with QQ's functionality and leaving QQ account information unsecured. 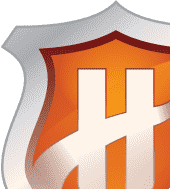 Comodo Internet Security 2011 offers unparalleled malware prevention together with powerful central administration features for businesses with dozens to thousands of PCs. New in version 2011 are breakthrough features, including Auto Sandbox Technology™, and a limited warranty to repair PCs damaged by malware. Melih Abdulhayoglu, Comodo's CEO and chief security architect said, "The cost of ineffective PC Security in the business community is staggering. In addition to direct financial losses due to cybercrime, businesses are increasingly burdened by high IT staff costs to remediate malware infections and administer security software, increased equipment costs to replace infected PC's, and losses to employee productivity due to slow or unavailable PCs." 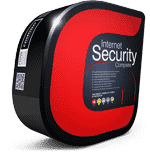 Comodo Internet Security Complete 2011 guarantees protection of PCs against viruses and malware through Comodo's patent pending Default Deny Protection™. This groundbreaking prevention-based technology creates an impenetrable shield that identifies safe, unsafe and questionable files. Comodo's advanced technology, including Default Deny Protection™ and Auto Sandbox Technology™, guarantees prevention of virus infection to end user PCs. Also included is livePCsupport, providing live managed support to ensure maximum protections and resolutions of system errors at no additional charge. Businesses of all sizes are increasingly targeted by hackers, with a disturbing trend of attacks directed at specific personnel or groups, such as corporate finance staff with access to electronic banking systems. Starting in mid 2009, small businesses, local governments, educational institutions and not-for-profit organizations began reporting staggering financial losses due to malware attacks. 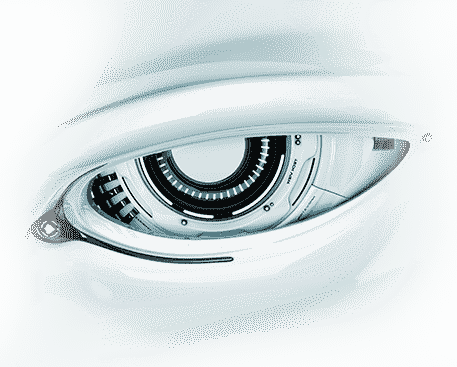 These mounting losses are due in part to weaknesses in conventional PC Security solutions that have long relied on a "blacklisting" approach that blocks only known threats from executing. Because most threats are unknown at the initial point of contact, they are unlikely to be blocked by conventional security software. Coupled with the fact that many users do not keep their computers or security software regularly updated, it's no surprise that businesses continue to encounter financial loss and other problems stemming from malware infection.